Why not leave your details below and we'll call you back? For business users. 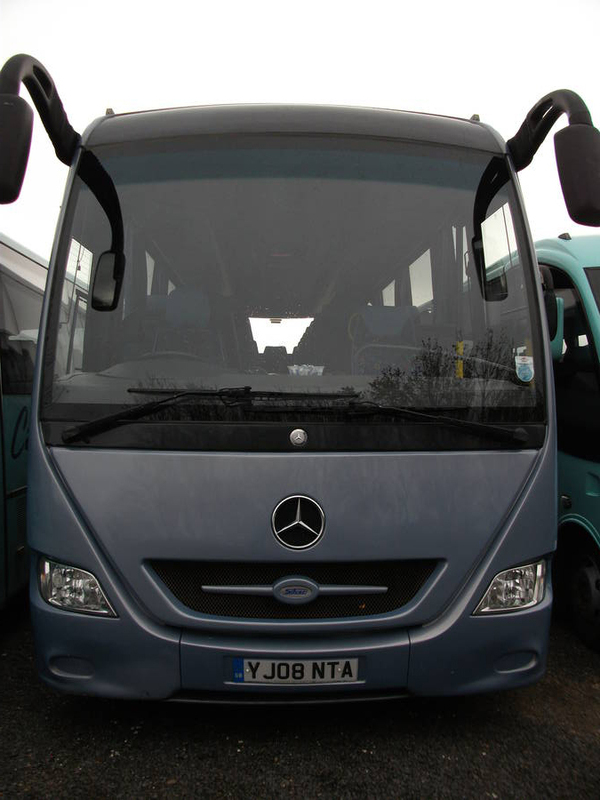 Our vehicles are ideal for transfer to seminars or exhibitions. For clubs and societies. 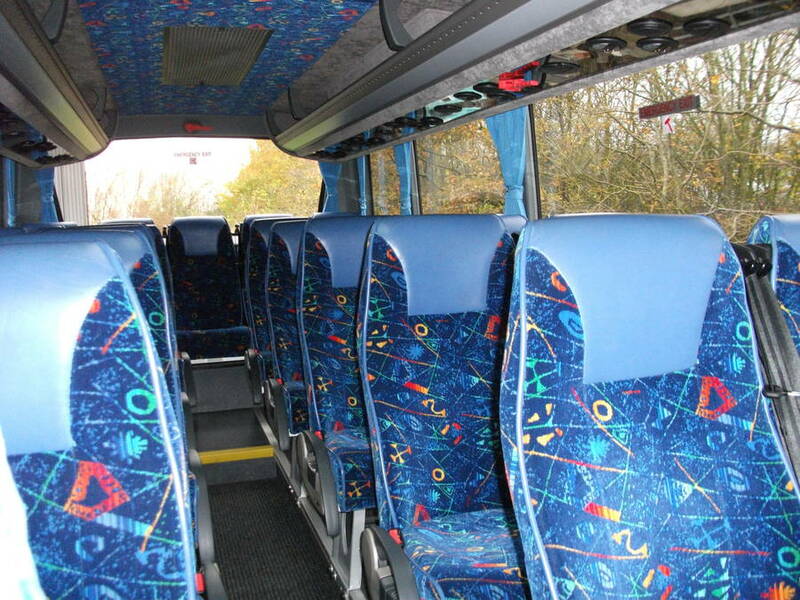 Day outings and evening visits including theatre, shopping and sightseeing trips. Tell us what you want and we will help plan your special day. For business and private transfers. Why pay airport parking charges? 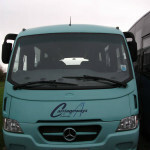 We can take you to and from all the leading Airports. Day or Night. 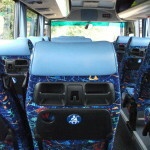 Travel in style to the venue of your choice. Theatres, restaurants, sports meetings, family events and other social occasions. For local schools, colleges and educational groups. 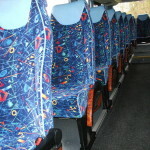 For local field trips or study tours further away. Our flexible attitude will help you get the best from you visit. Let us take the hassle out of staff training. 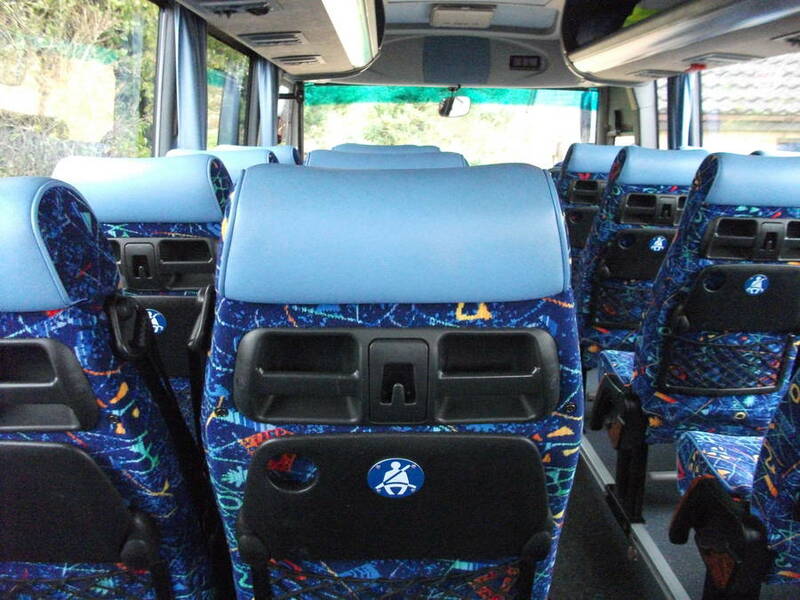 We can shuttle your staff economically to and from training venues. Why pay mileage costs? 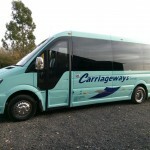 Carriageways is a family run coach company which specialises in luxury coach travel for small groups of up to 33 people. 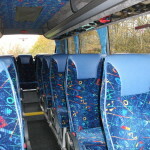 Carriageways was set up to satisfy the needs of people wishing to travel in small groups but still enjoy the professional service of a coach company. 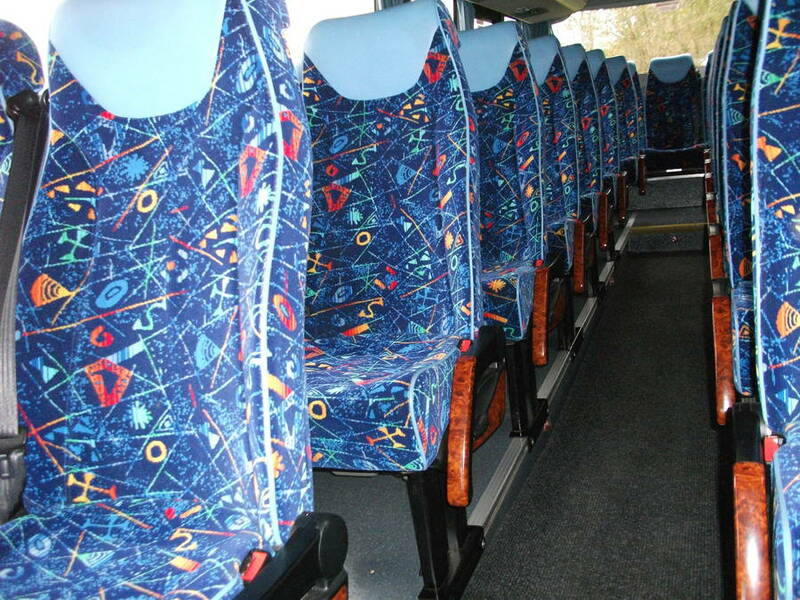 We pride ourselves on being reliable and always consider our passengers safely and comfort. 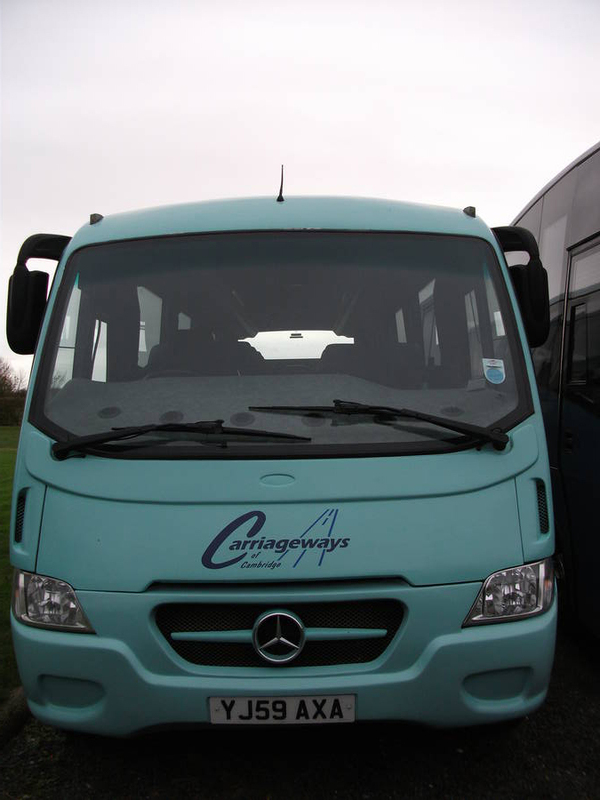 At Carriageways we offer the complete, personal friendly service you deserve. We can help you plan your special day if you wish. We can offer advice or even make bookings for you. 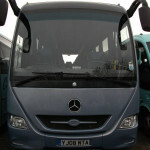 Personal visits to make these arrangements and to discuss your hire can be arranged. 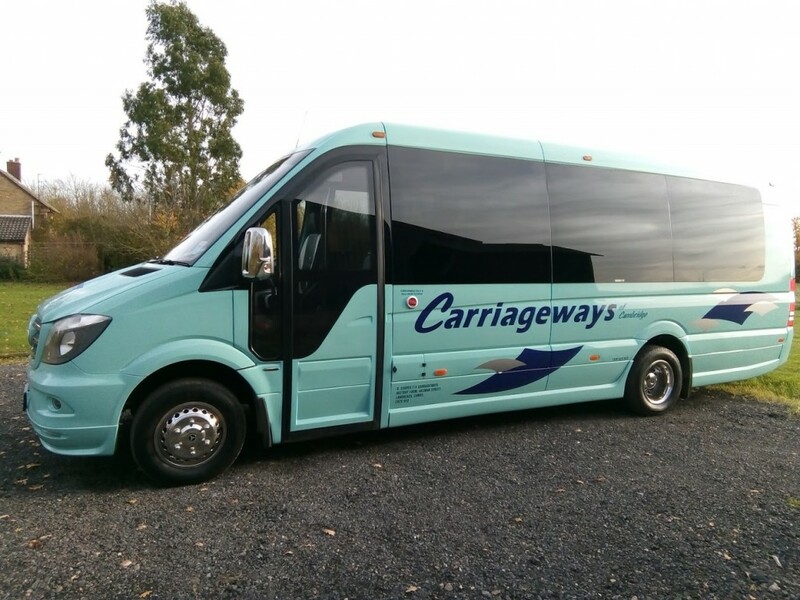 Carriageways offers the best in comfort and style. 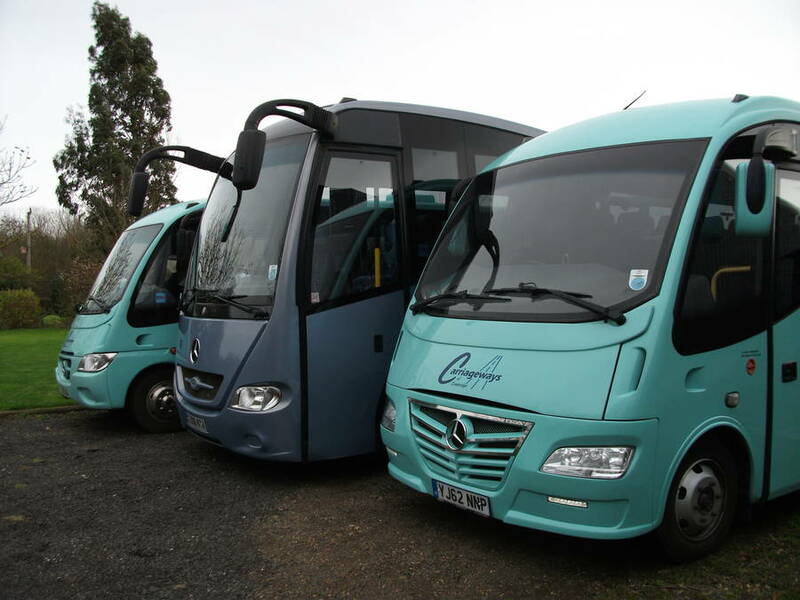 All our Mercedes coaches are fitted with air conditioning, PA system, fridge and reclining seats that are all fitted with three point seatbelts. All in all this makes this an ideal environment for your special day. 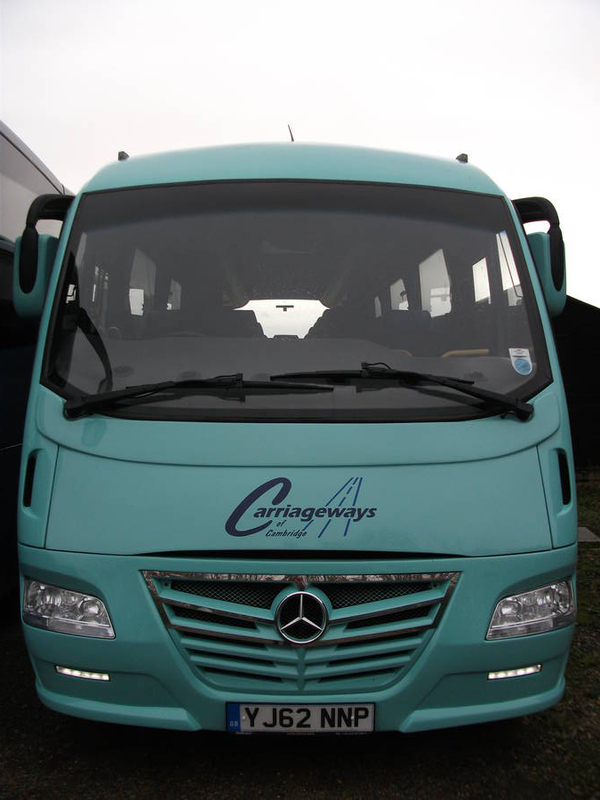 A large luggage/equipment carrying capacity is available for those golf trips or airport transfers. We can come out to you at a convenient time to help plan your occasion. We're happy to go that extra mile for our customers. 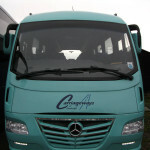 No matter whether you're travelling to a wedding or corporate training, we always provide luxury travel. 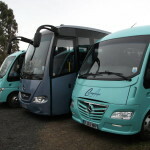 All of our coaches come with air conditioning, fridges, a PA system and reclining seats that will ensure your travel is as comfortable as possible.